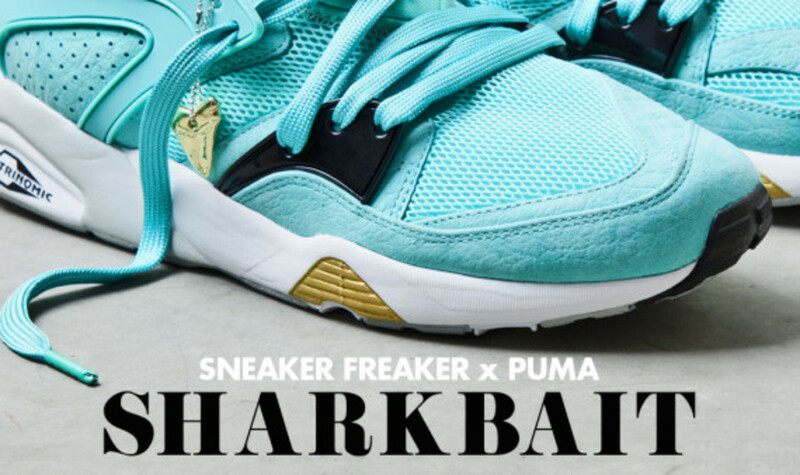 Probably the best rendition of an urban shark attack since Chevy Chase&apos;s character first hit Saturday Night Live! 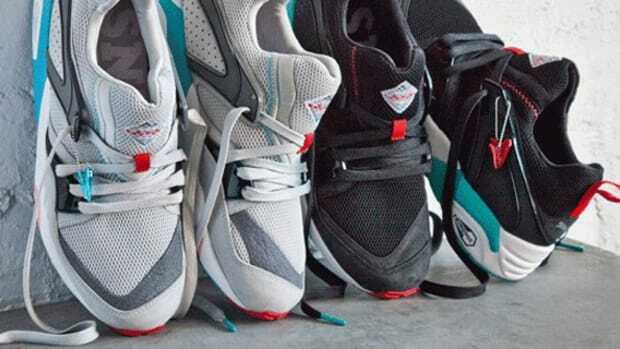 back in 1975 (look it up! 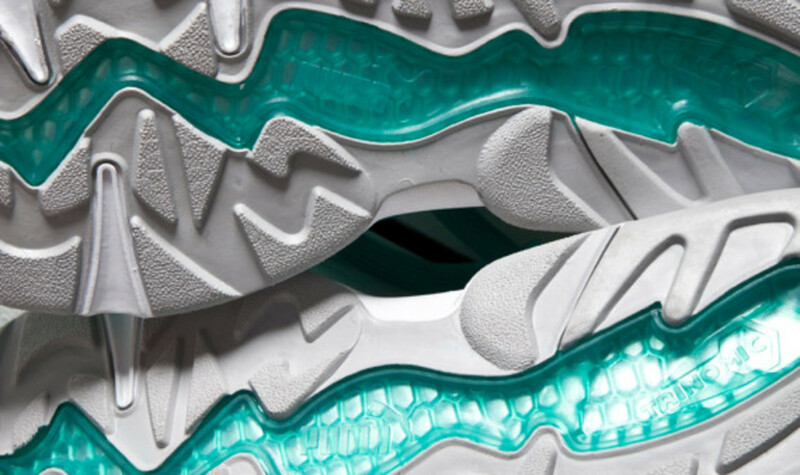 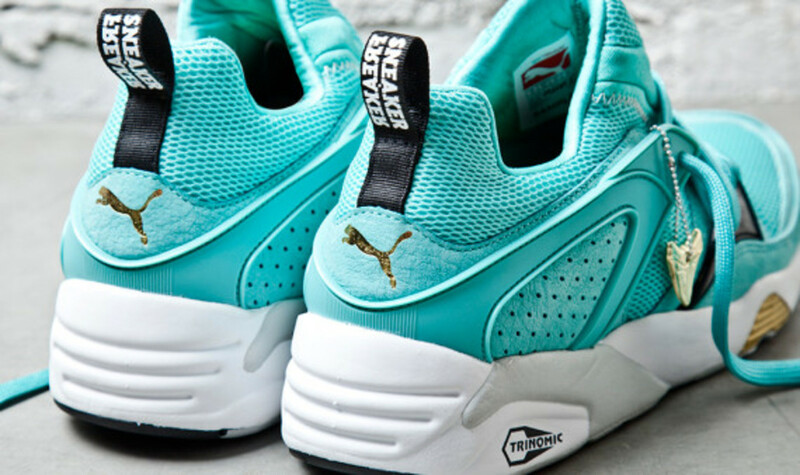 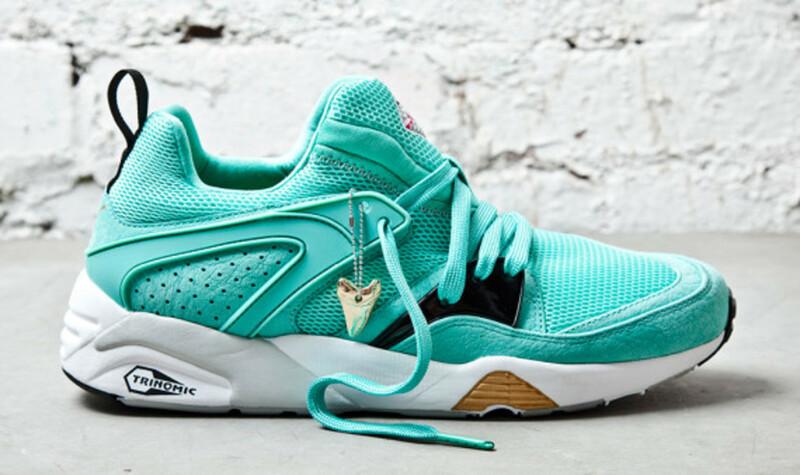 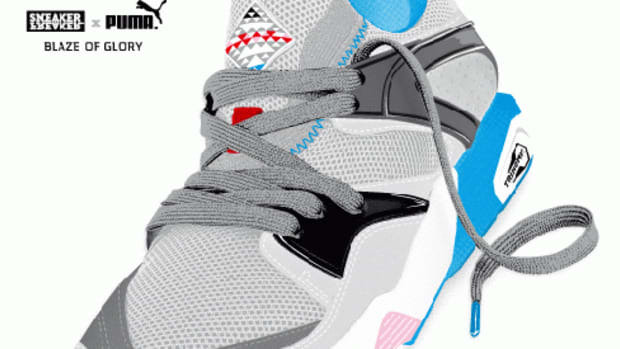 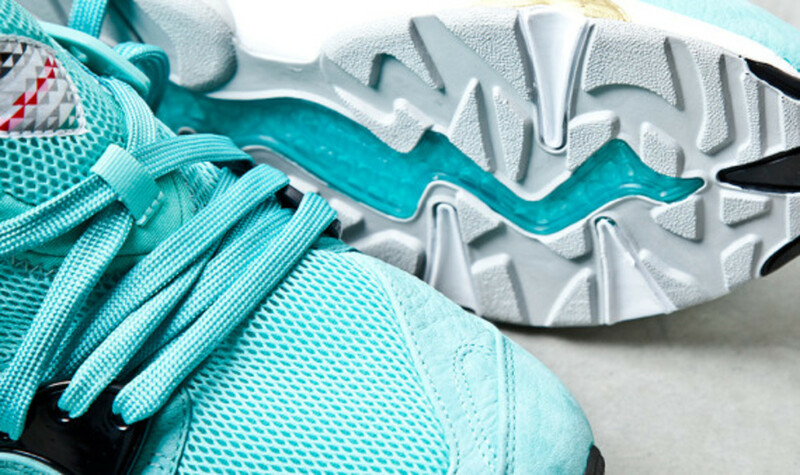 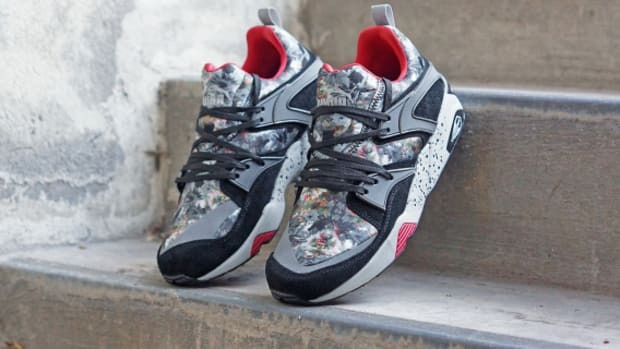 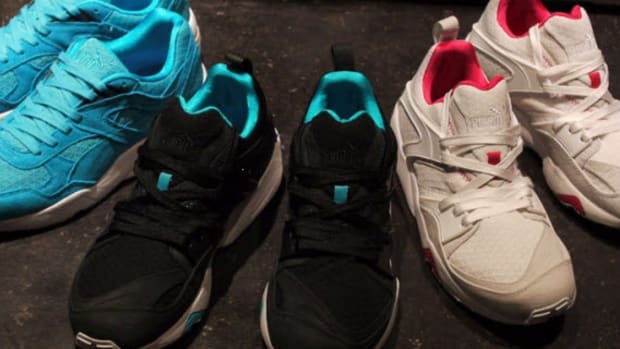 ), this Sneaker Freaker x Puma Blaze of Glory Sharkbait is proving to be equally cunning. 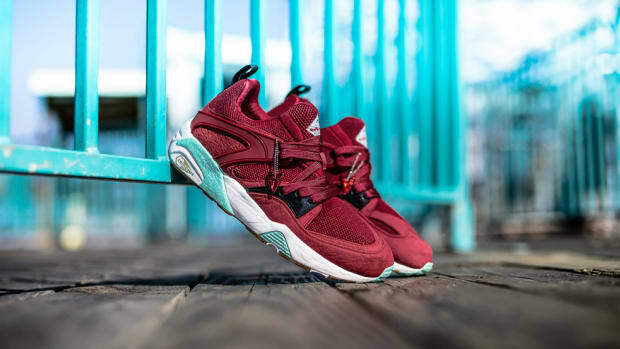 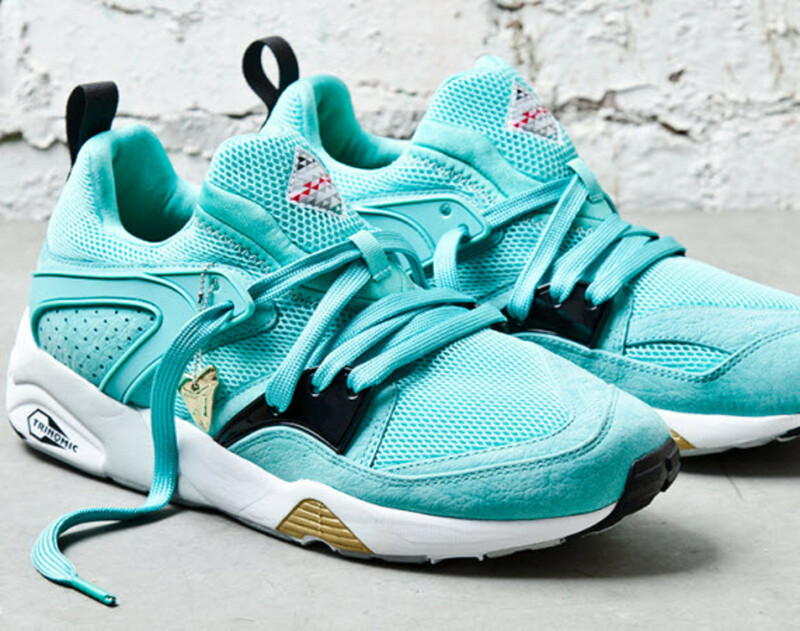 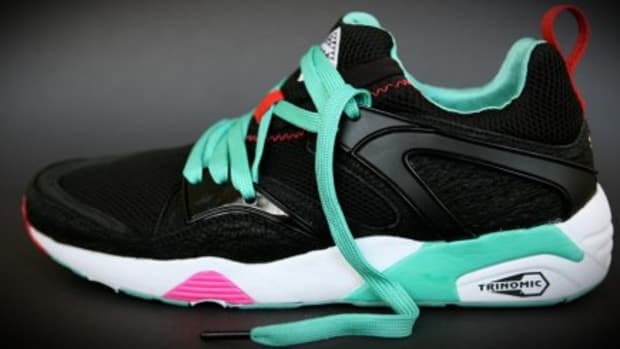 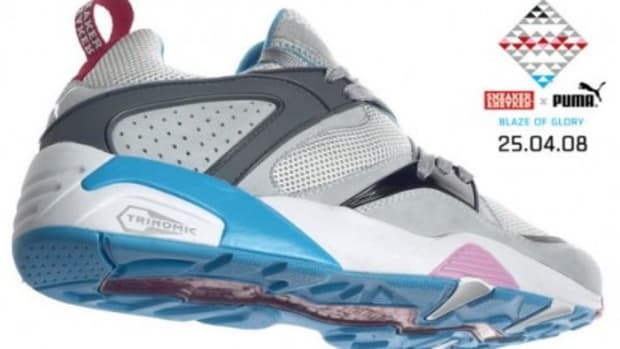 A continuation of the long-running, but very sporadic shark theme from SF x Puma, which has recently included the Blaze of Glory Part II, this Sharkbait features a premium leather and mesh upper in a rich turquoise shade, fitted with gold accents and mako gray midsoles. 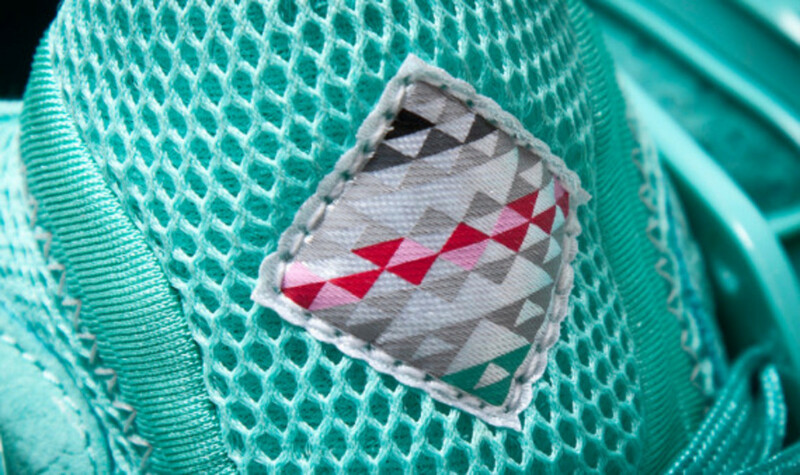 Hits of black round out the look while a shark tooth hangtag and special edition packaging complete with a limited edition Sharkbait beanie completes the set. 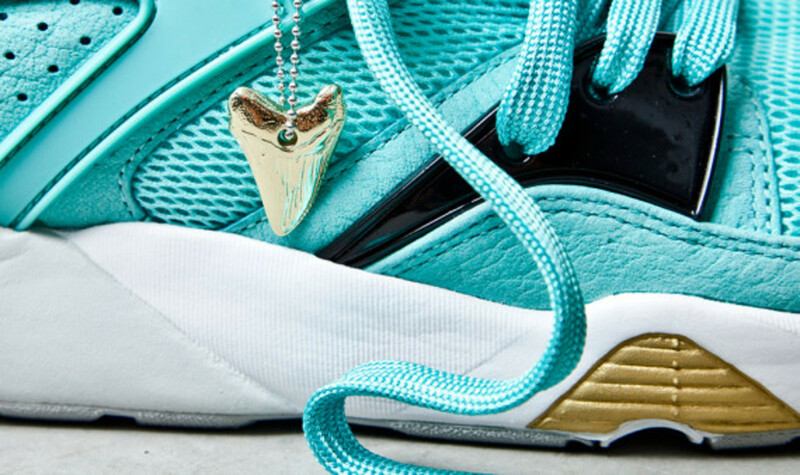 These will be releasing exclusively at Sneaker Freaker’s online store on Thursday, December 12 at noon local time.